North Hudson is located in the southern part of Essex County, NY. It was named for its location north of the Hudson River. The latitude of North Hudson is 43.952N, the longitude is -73.728W. It is in the Eastern Standard time zone with an elevation of 1,549 feet. The population, at the time of the 2000 census, was 266. The region was first settled around 1800. The town was formed in 1848 from the town of Moriah. Early industry was based on tanning, owing to the abundant presence of hemlock bark from the nearby forests. Later, the trees were harvested for wood pulp and saw logs. Hunting, fishing and other traditional outdoor pursuits are a major component of our town. North Hudson was home to a western theme park called Frontier Town, which operated from 1952 until 1998. Tourism related activities are a major component of the local economy. 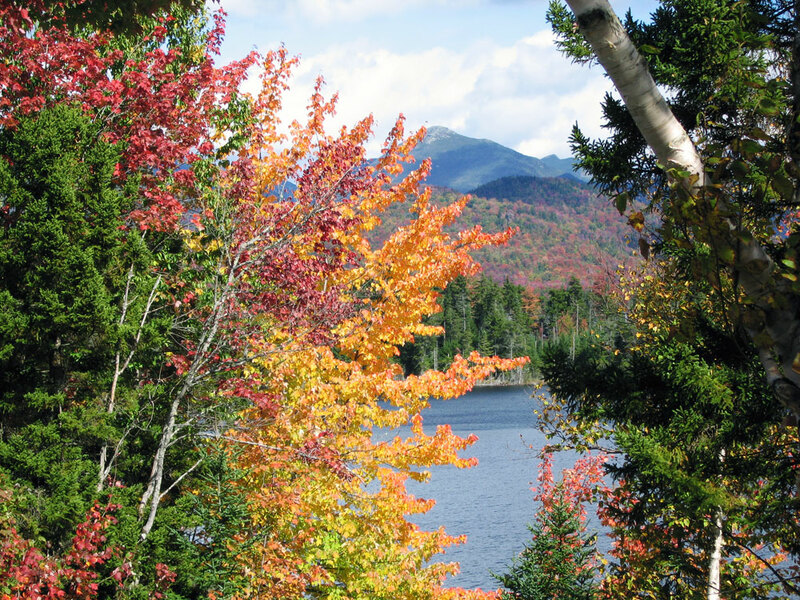 The Town of North Hudson is carved out of the rugged Adirondack forest. Its mountainous, unspoiled terrain is home to cold sparkling streams and crystal-clear freshwater ponds and lakes. 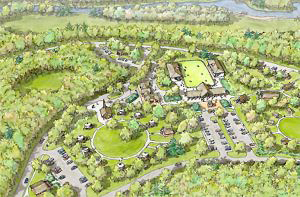 The former theme park, Frontier Town, located in North Hudson is expected to undergo a transformation into a true Gateway to the Adirondacks. This remote region supports everything an outdoor enthusiast could ask for, including abundant opportunities for hunting, fishing, and hiking. An established network of groomed snowmobile trails offers a unique chance to experience the beauty of winter in the backwoods. Tour a historic Adirondack Great Camp dating from 1800's. Drive along the scenic Blue Ridge Road and take in the unspoiled beauty of monumental natural vistas. 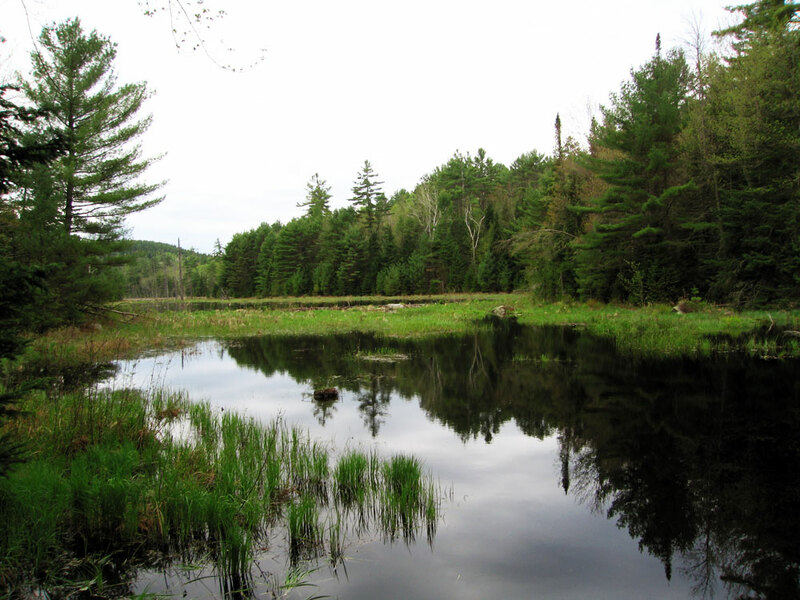 North Hudson is a treasure trove of secluded natural resources and tranquility.